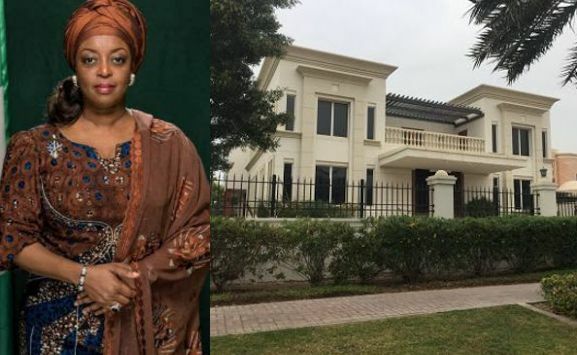 New Diezani Alison-Madueke mansions in Dubai surfaces! Diezani Alison-Madueke net worth must really run into billions of Naira if these latest revelations are true.New photos of two more exotic and expensive mansions allegedly belonging to ex-Minister of Petroleum have surfaced. 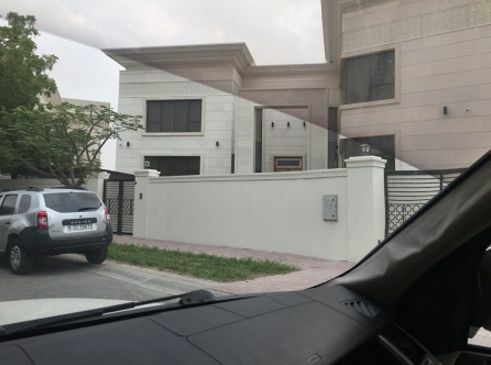 The expensive mansions allegedly belonging to the embattled woman are located at AJ5 Emirates Hills and E146 Emirates Hills, Dubai both valued at 74 million Dirham (N6.1billion). The photos were released by SR. It would be recalled that the EFCC had accused Diezani of stealing $153million belonging to the Nigerian National Petroleum Corporation (NNPC). Some weeks ago, a Federal High Court in Lagos gave an order that the $153m, which was allegedly kept by some bank executives, be temporarily forfeited to the Federal Government. When it comes to the flamboyant ex minister,her financial status goes from astonishing to incredulous! We have heard of the Economic and Financial Crimes Commission (EFCC) having seized an $18 million house with furnishing worth $2 million belonging to her.We have also heard stories of $10.3 billion worth of assets and cash recovered by the anti-graft body.All these gives one the impression that Madueke's net worth must well run into at least hundreds of millions of dollars.